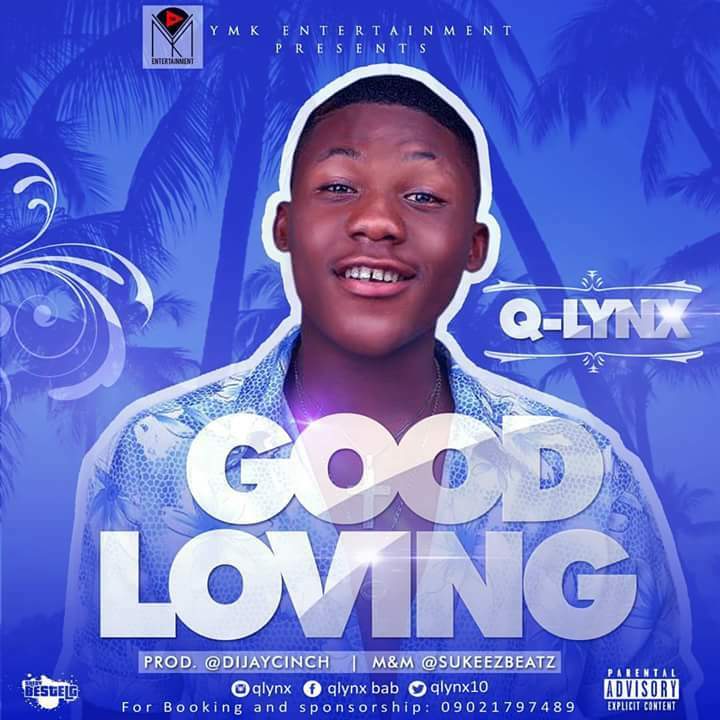 ​YMK ENtertainment Presents To You "Q-Lynx" bringing you "Good Loving". 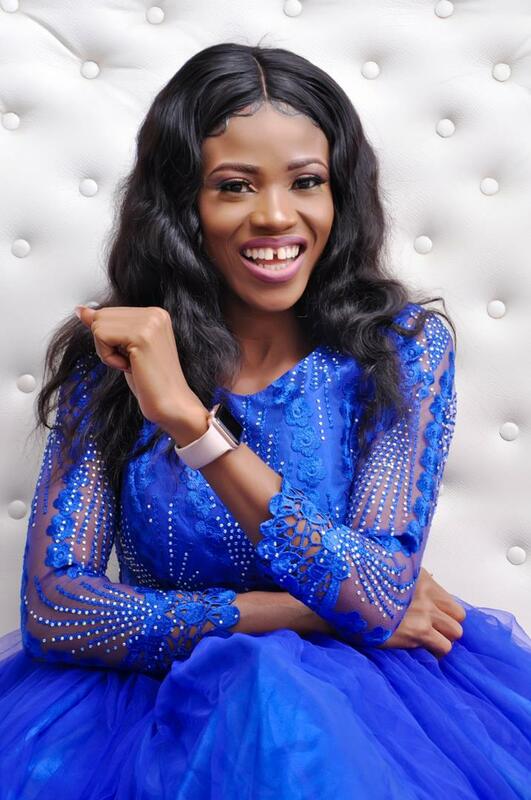 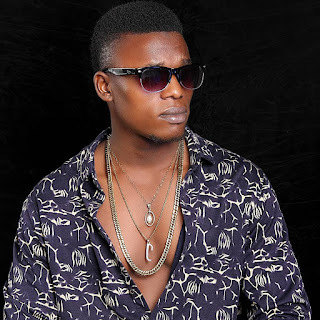 This Is A True Lyrical Confession of Love Subtly Rendered By The Young Star Who Happens To Be The First Art To Be Unleashed Into The Entertainment Industry In Nigeria From The Stable. 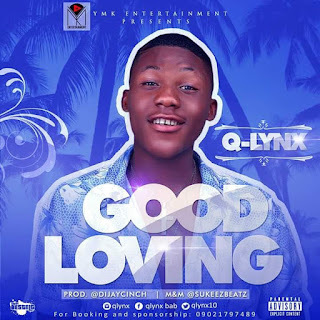 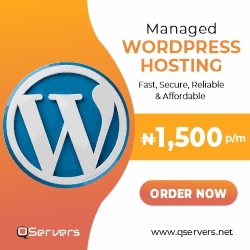 Q-Lynx Is A Promising Art Who Has Got All It Takes To Break Into The industry.. You Can Also Call Him YMK First Class.